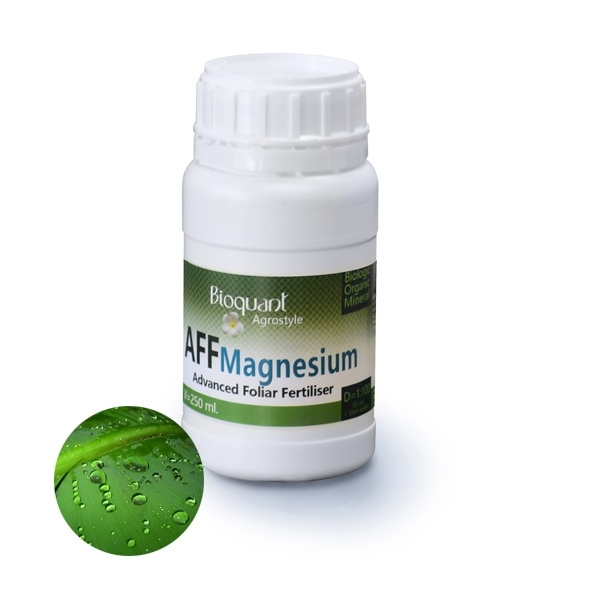 The high magnesium content ensures greener leaves, stronger crops and helps with the absorption / conversion of phosphorus. Stimulates plant activity and provides all essential macro and micro elements. Reducing the stress sensitivity due to unfavorable weather conditions, using the plant protection products or heavy plant loads.